Air Niugini has cancelled today’s service to Denpasar airport, Bali, Indonesia due to continuous volcanic ash being spewed by Mt Agung, resulting in the closure of Denpasar airport to all airlines until further notice. Flight numbers PX 394/395 scheduled for this afternoon have been cancelled, and Air Niugini continues to closely monitor the situation. Passengers who wish to rebook for next Monday’s flight can do so with ticketing penalties waived. Those who still wish to travel this week after Denpasar airport reopens can do so by rerouting their travel via Singapore. Those who prefer to cancel their entire trip may do so, and will receive a full refund of Air Niugini fares. All passengers should contact an Air Niugini sales office or travel agent for further information. 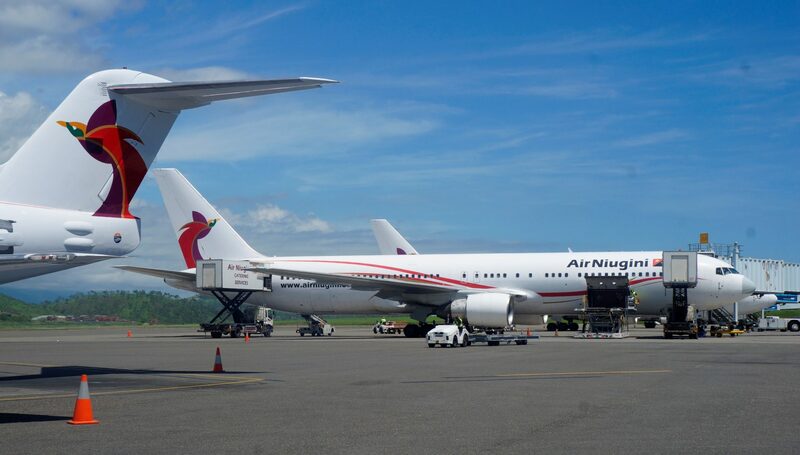 Air Niugini regrets the inconvenience caused, however the situation is beyond the airline’s control. Safety is always of paramount importance in Air Niugini’s operations. Further updates will be issued as new information comes to hand.